First of all, the scent is gorgeous, it is a combination of limes and mint, just like a mojito. When I close my eyes, I could actually imagine myself sitting on a beach with a (virgin) mojito in my hand. This has to be one the best scents that The Body Shop has ever come out with, it is so fresh and zesty. The consistency of this body butter is the same as of all the others from The Body Shop, it is quite thick. 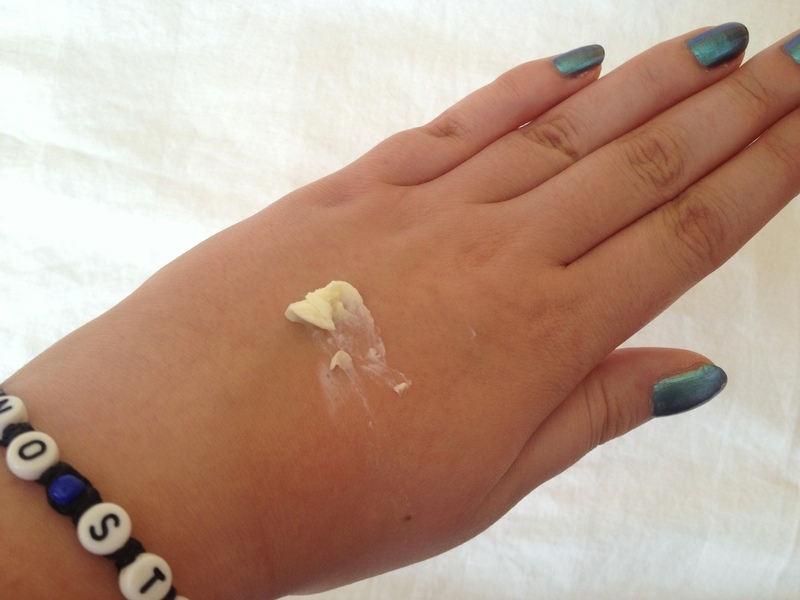 But, the body butter is nourishing and sinks very fast into the skin. I would especially use this in autumn and winter, when it becomes a bit colder again. I love these products for summer. Body Sorbets are very light in texture, which means that they are perfect for those warmer days. You get the refreshment to cool you down, but the sorbet also nourishes and moisturises your skin. As you can see, the sorbet is not as thick as the body butter. It is a very light product and that in combination with the scent of limes and mint, makes it a beautiful product for those summer days. I only bought two products, but there’s also a body scrub, body splash and shower gel available from this range, as well as a few sets. Available from the 9th of June at The Body Shop, Body Butter for €16, Body Sorbet €11. 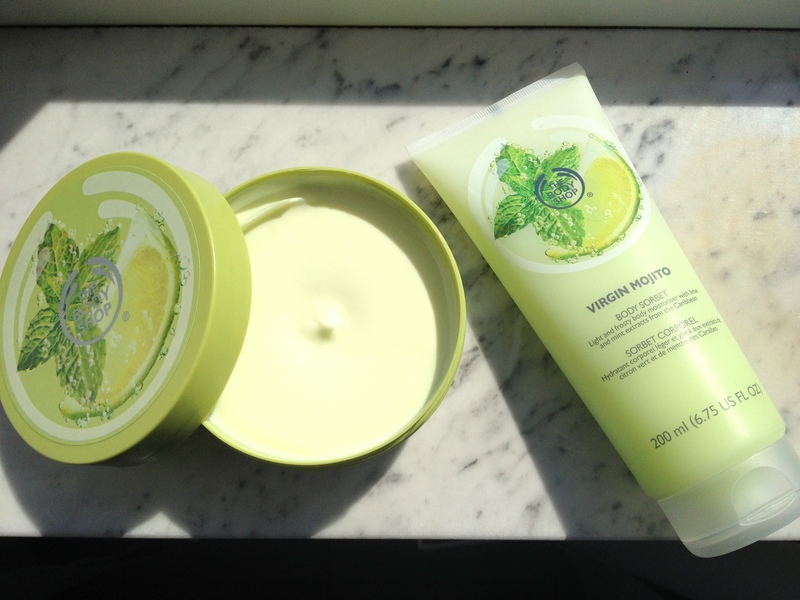 Keep in mind that the Virgin Mojito range is a Limited Edition, so be fast if you want to try some of the products. I am not sure if this promotion is for all countries, but I received this in my inbox (Belgium). If you have a member card from The Body Shop and you buy two bath or body products, you get a discount of 25%. This is obviously super interesting!